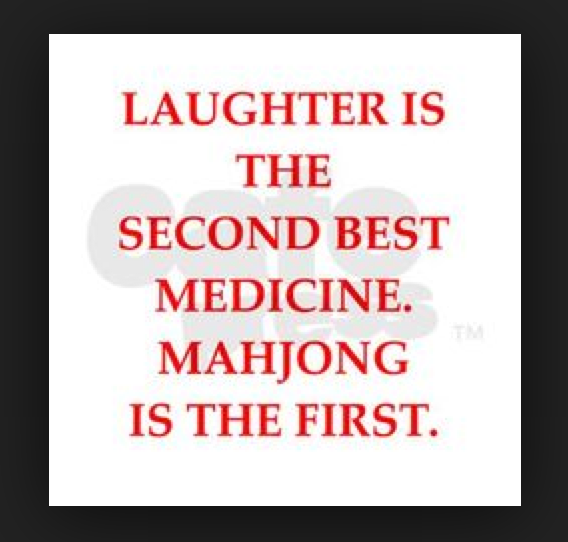 We’re enjoying your humorous anecdotes so keep sending them!…we’d like to hear more Mah Jongg stories you have to tell that will keep us laughing – from your games, lessons, shopping expeditions, anything! Send them to me and if you have any photos be sure to include them as well. 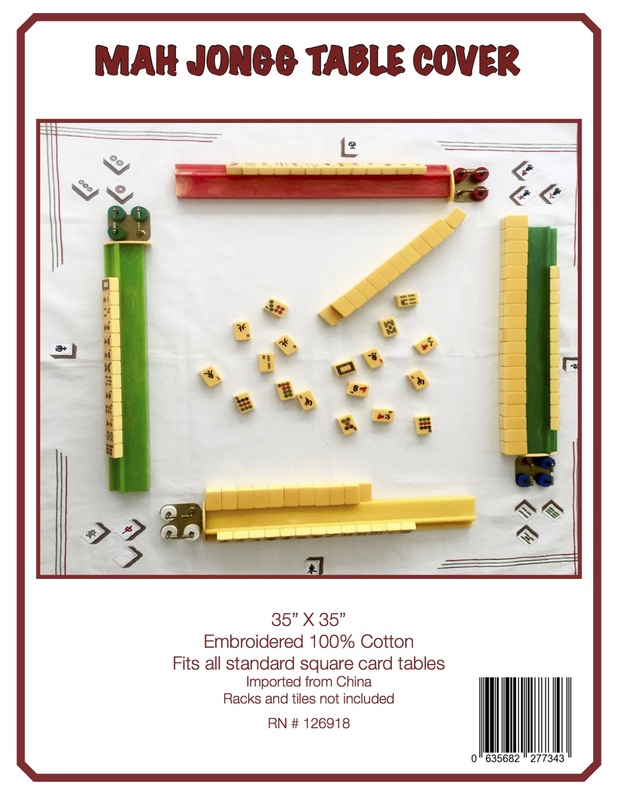 Soon we’ll be sharing these stories with everyone! 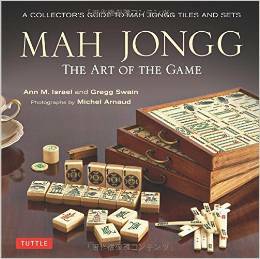 This entry was posted in Mah Jongg and Me and tagged humor, mah jongg, mahjong on November 27, 2015 by Mah Jongg and Me. I have 2 stories that I think are amusing. Both occurred when I was. New player, with only a couple of months under my belt. I was filling in on a game where I was only acquainted with one of the players. I was the bettor and in this game, we wrote down the name of the player who we thought would win. Although I was introduced to all the players, I could not remember their names. So when it came time to write down my bet, I bet on my friend because I didn’t know the name of the one with the best hand. To my surprise, my friend won! In another game, with that same friend, she was east and had MJ after the Charleston. I whispered in her ear, “can I bet on you” ? She laughed and said “of course”. As a newbie, it felt so wrong to bet on a sure thing. I still laugh at those 2 moments.